It is said that a thousand years ago the Aztecs in Central America believed that the god they worshiped had brought cocoa beans from the heavens as an offering to the people. Christopher Columbus, probably the first European to ever taste cocoa, gave little importance to the food that nowadays makes some of the world’s most appreciated delicacies. Cocoa (Theobroma Cacao) provides plenty of energy and nutrients, having therefore been used as an emergency ration by American soldiers during World War I. Cocoa is rich in serotonin and phenylethylamine, two substances that make us feel good and that are naturally segregated by our bodies when we feel happy and calm. Cocoa can also be beneficial to the human heart, due to the presence of theobromine, a stimulating substance that works both on the muscular and on the nervous central system, allowing the heart to work properly. For example, a June 2002 study, led by a research team in Melbourne, Australia, came to the conclusion that the regular intake of dark chocolate (over 60% cocoa) could prevent numerous cardiovascular problems, some of them even fatal in individuals already in at high risk of heart disease . Cocoa also contains flavonoids with antioxidant properties, which help protecting against free radicals that cause aging. Flavonoids in cocoa also seem to be related with a healthy heart , namely working as vasodilators, reducing blood pressure and inhibiting red blood cell activity . Cocoa is also an excellent food for the brain, due to its contents of tyramine and theobromine, two substances that stimulate neurons and facilitate concentration. It also contains some caffeine, so cocoa should be eaten moderately, especially by children. Unlike coffee, cocoa is a nutrient-rich food, a good source of protein and carbohydrates, as well as minerals like iron, potassium, magnesium, zinc and chromium. Be it powder, beans or nibs, cocoa can be added to several recipes or eaten plain. 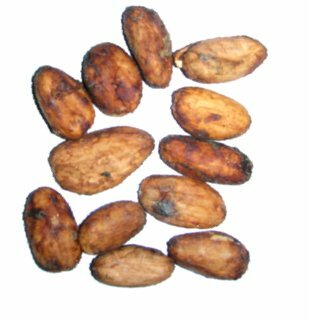 Cocoa beans are the plant’s seeds, simply removed from the nuts. They are pure bitter cocoa wrapped in a thin natural film. They can be eaten plain by true cocoa lovers or added to fruit salads, muesli or smoothies. 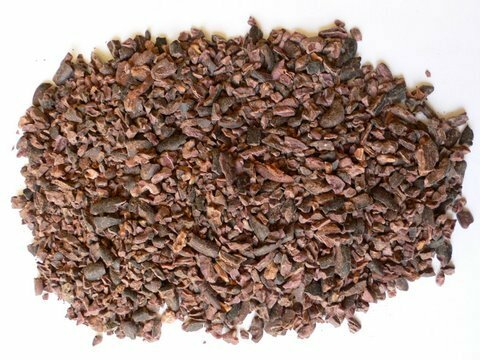 Nibs come from shredded cocoa beans from which the thin film has been removed. Nibs can be eaten directly, added to fruit salads, muesli or smoothies. 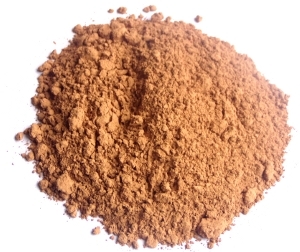 Cocoa powder comes from cocoa beans that are processed to separate the powder from the butter. 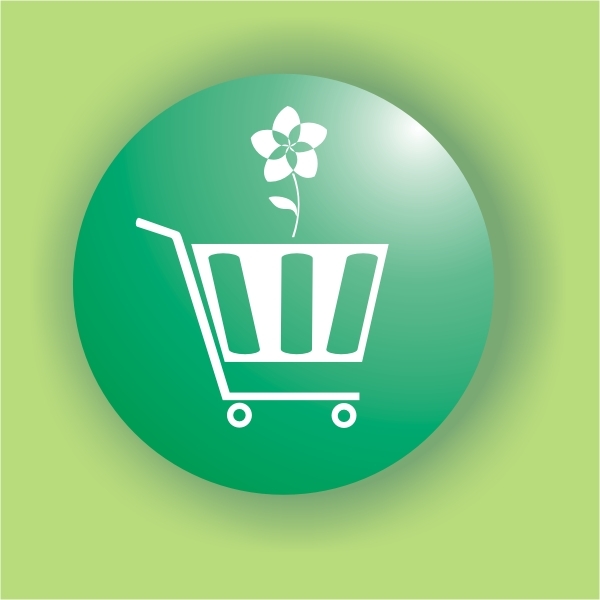 It can be used in several recipes such as cakes, mousses, cookies, puddings, ice-creams or added to beverages. 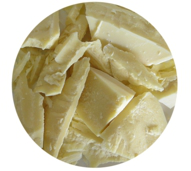 Cocoa butter is a healthy fat obtained from cocoa mass by mechanical extraction and it can be used to prepare chocolate bars, bonbons or desserts, as well as ground and sprinkled over salads or other dishes. It also provides excellent protection when applied directly over lips or skin to avoid chapping and irritation. Due to its excellent properties already praised by the Aztecs, today cocoa is seen as a superfood when eaten moderately.